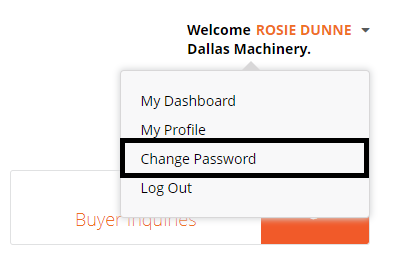 On the top right corner of the page, click your name then select “Change Password”. Fill in the blanks with appropriate data. Then click “Save”. We recommend that you change your password every 3 months to reinforce privacy and security.